Eye makeup is an essential step for a flawless look, and there is always something new to learn. Even if you know how to apply eyeshadow like a pro, eyelashes fixing may still be a mystery to you. Find out how to apply false eyelashes for the first time! Natural lashes are the best type of lashes to wear every day. They mimic the way your eyelash hairs grow and look naturally, which makes them perfect for everyday natural makeup. Flare lashes are usually worn on special occasions like weddings and are hardly a good choice for the office. They are full and stunning; Huda Beauty produces one of the best kinds of flare false eyelashes. Individual natural lashes are meant to enhance the natural look of your eyelashes without the hassle of applying strip lashes every day, since these individual lashes can last longer. Individual flare lashes are applied similarly to individual natural lashes, but they have a much more defined look and are perfect for one-of-a-kind occasions. They can last for up to 2 months and come in a variety of length. Check out Red Cherry eyelashes to find your perfect product! The internet is filled with tutorials on how to fix false lashes, but not each of the methods presented online is suitable for beginners. If you’re looking for the easiest way to put on fake eyelashes, check out this step by step guide on how to apply false lashes for the first time! First prepare your own eyelashes by making them mimic the curl of the false eyelashes. Use a good eyelash curler to gently curl your lashes. Use the tweezers from your manicure set to carefully lift two eyelash strips out of the box and place them where you can easily reach them. 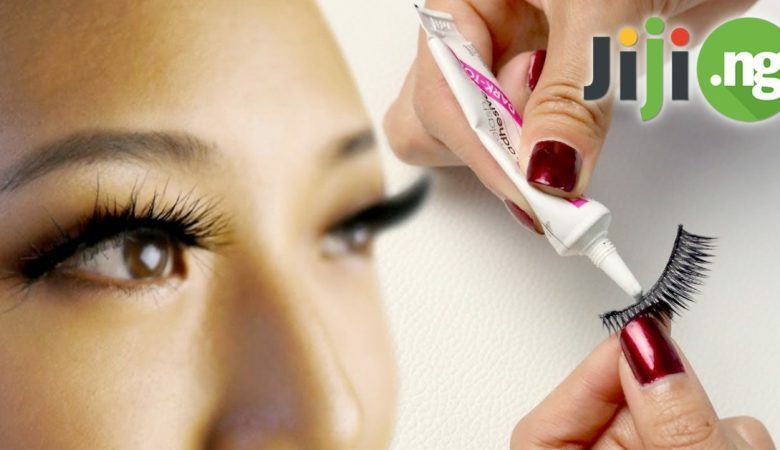 Apply the eyelash glue to the eyelash strip using a cotton swab. The clear glue will work just fine, but dark glue will be more helpful for achieving a natural look. Let the glue dry for about 30 minutes, so that the eyelash strip wouldn’t slide right off your eyelid. Use your tweezers to glue the eyelash strip to the eyelash line. Be precise, as the less space is left between your natural and false eyelash lines, the more natural your eyes will look. Apply a layer of mascara to your upgraded lashes and do a thin line with an eyeliner to conceal the line where your false eyelashes are attached. This is it – now you know the most popular way of how to put on eyelashes. Go out and show off your eyelashes to the world! Find the biggest variety of affordable false eyelashes in Nigeria on Jiji. Still not sure how to achieve your desired eyelash look? Check out this video tutorial that will explain in detail how to perfectly apply eyelashes even if you’re doing it for the first time! The ULTIMATE tips & tricks for applying false lashes!! In this video i’m sharing with you THE EASIEST way to apply falsies!! Also, the best glue to use as well as all of the other tools you’ll need to make sure your lashes stay put ALL DAY!! Buy self-adhesive eyelashes that already have a strip of glue that will efficiently hold your false eyelashes. You can also use a mixture of honey, water, and sugar, which is sticky enough to hold the eyelashes. 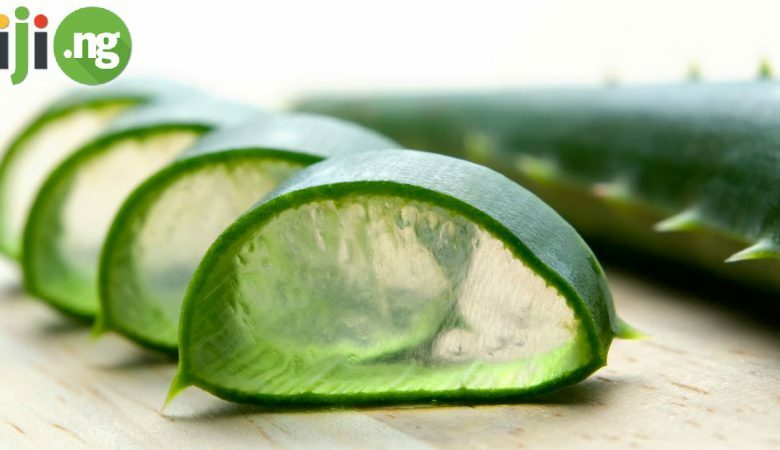 However, this method should only be used in emergency situations and you need to remove the eyelashes immediately after the event, as honey and sugar can irritate your eyes.